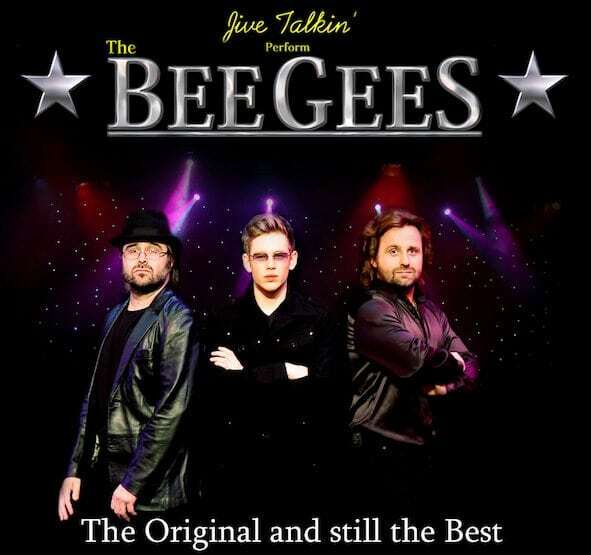 Book The Best Quality Bee Gees Tribute Acts & Bands Now! 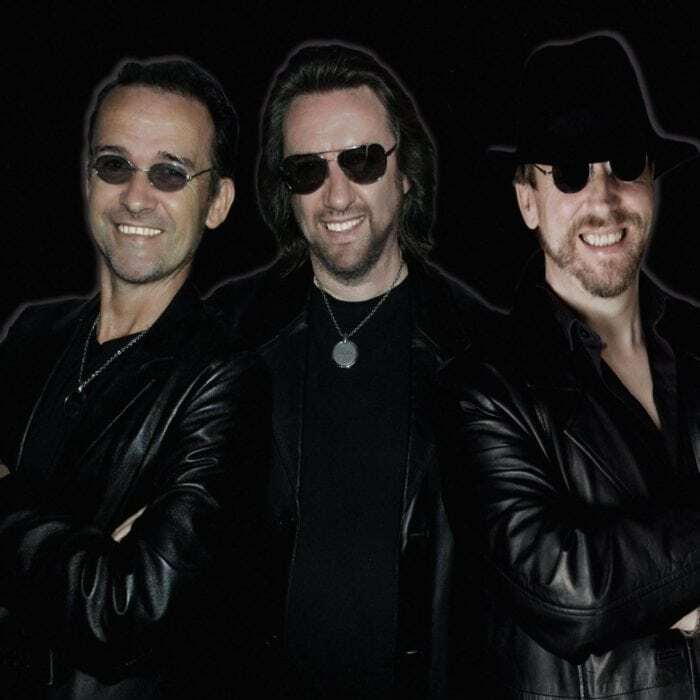 Look through our amazing Bee Gees Tribute Bands and find the perfect act for your event. From the 70’era we have the unforgettable falsetto vocal tones and the distinctive sounds of the singer song writing Trio the Bee Gees. Selling over 220 million records worldwide The Gibb Brothers, Barry, Robin and Maurice are renowned for writing all of their owns hits, and today this amazing tribute band comes together to play all of the ultimate sounds including the hits Jive Talking, Saturday Night Fever, Islands in The Stream and many more.